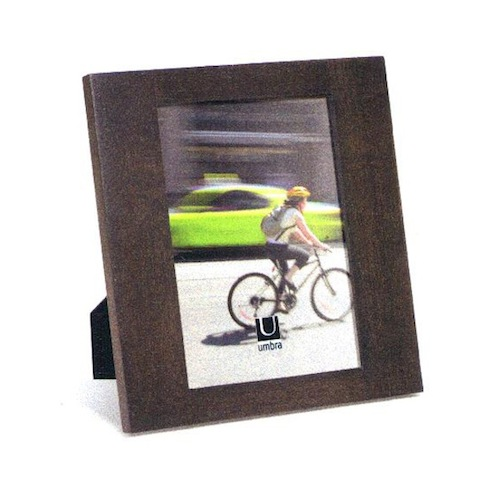 Simple Wood Frame - 5 x 7"
Home > Home Decor & Housewares > Frames & Memory Keepers > Simple Wood Frame - 5 x 7"
Classic rubberwood frame. Matte black. Design by Paul Rowan.